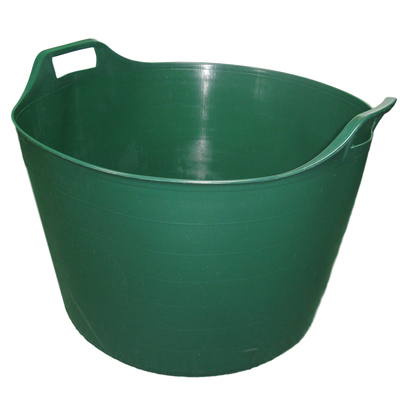 This Gompels Flexi Trug offers a large capacity and portable solution to your storage needs. 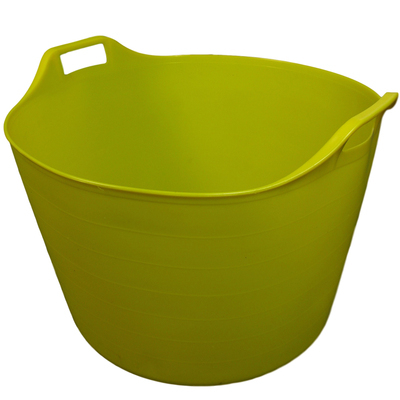 Manufactured from a flexible rubber, which can compact down for easy storage. 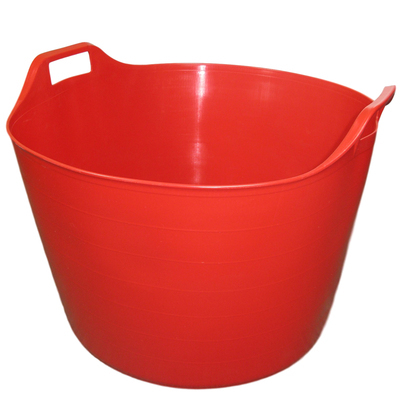 These extra large trugs can be used in a wide range of environments. Keep all toys packed away in one secure location or use to move heavier essentials around the garden. 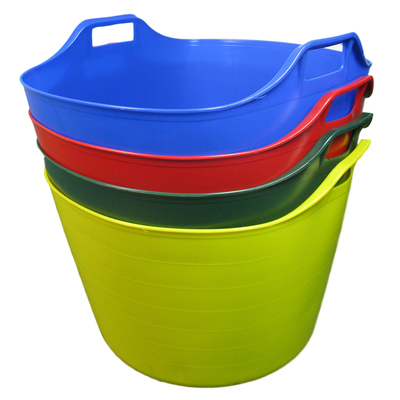 Two large handles on either side make transportation easy while the range of bright and bold colours available allow them to be visually categorised according to purpose. 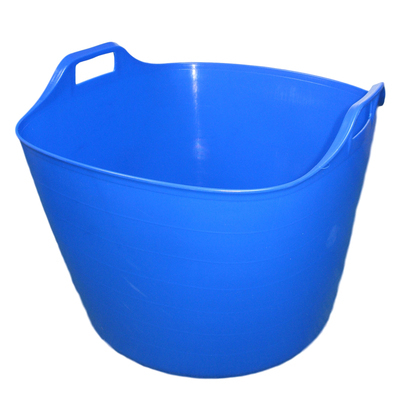 Manufactured here in the UK and promising to stand up to repeated use, a flexi trug is a practical addition to all work environments.